Adding water to wine must (freshly pressed grape juice that contains the skins, seeds, and stems of the fruit) is now legal in Australia under specific conditions, but it remains a topic of discussion and debate. The obvious positive is the ability to moderate alcohol levels to facilitate fermentation. What is unclear is whether there’s a down side. Does adding water affect the quality of what goes into the bottle? And does it become a different wine? 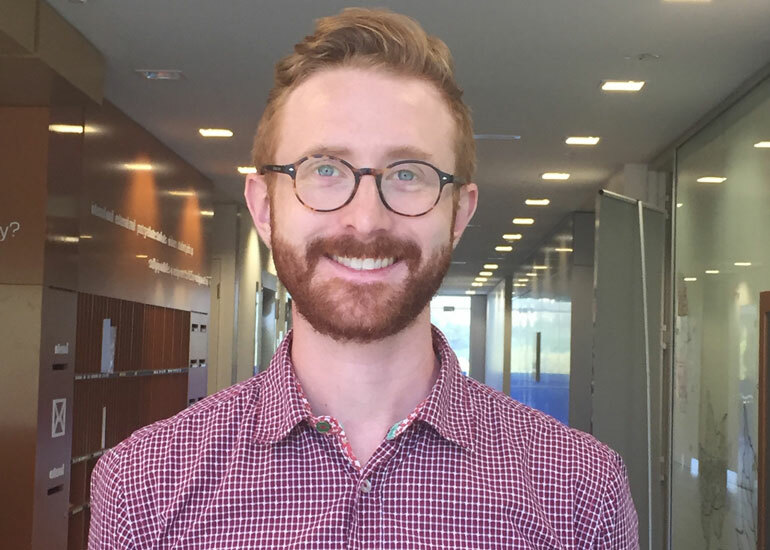 There is some cautionary good news on the first of those questions, courtesy of University of Adelaide PhD candidate Olaf Schelezki (pictured). 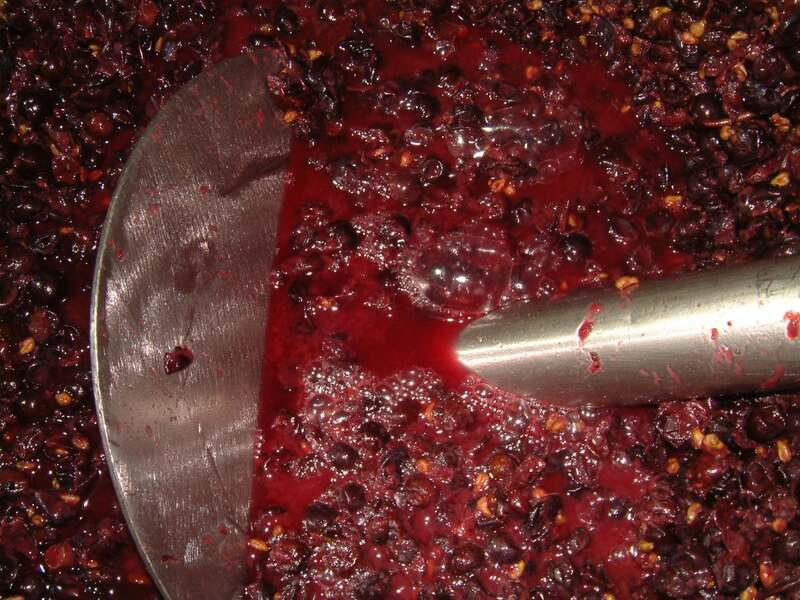 The results of his research suggest that limited amounts of water added at the start of fermentation does not have a dramatic impact on key parameters such as colour, tannins, volatiles and sensory. In some cases, it may be a better option than adding low alcohol wine, another way to reduce alcohol levels in the final product. But it won’t cover up for bad harvest decisions. In the first year (2015), Schelezki was blessed with what others considered a curse. A heatwave in McLaren Vale saw the potential alcohol in the Cabernet Sauvignon grapes in his trial vineyard increase by nearly three per cent in barely three days. This produced a control wine coming it at 18 per cent alcohol and badly needing some attention. “It was a classic example of the compressed vintages that winemakers are facing around the world. Unwanted heat at a sensitive time of the year, ” Olaf said. To bring the alcohol level down he used two approaches: replacing up to 30 per cent of the juice with water or 40 per cent with a ‘green harvest wine’ of about 4.4 per cent v/v made from grapes harvested at veraison. In both cases he was surprised about how little happened. Despite a significant change in the liquid component, the wine itself was not greatly affected (unless high substitution rates were used – leading to marginal changes). The key appears to be that the ratio between liquid and solids was not changed. What is important to note, however, is that both the quality and the character of the wine was largely retained. The 2016 vintage, which included Shiraz along with Cabernet Sauvignon, was closer to normal, producing a control wine at 15.5 per cent alcohol: one that might be open to stylistic tweaking but didn’t need drastic attention. This time both ‘treatments’ had a slightly greater (but still not dramatic) effect on the wine, with water proving the better option. Schelezki suspects the reason is that water, unlike green wine, does not bring with it any unripe grape characteristics of its own, and is added in a lower quantity. There are still a number of questions to be answered, however, including why the impact on Shiraz was different to that on Cabernet Sauvignon. During 2017, the focus was on comparing water as a juice replacement with simply adding water into the ferment. The data is still being analysed, but there is an early indication that there is very little difference when bringing alcohol content down by 1 per cent. It’s a very complex topic because once you add something or take something away you change something else, and that can have a domino effect. However, Schelezki is pleased to be able to show that ‘adding water is really not the big deal that some people have been perceiving it as, and is particularly benign in comparison to some other approaches to lowering wine alcohol content’. The project was supported by the Australian Research Council (Project No. IC130100005), Wine Australia, the AWRI and the National Wine and Grape Industry Centre.